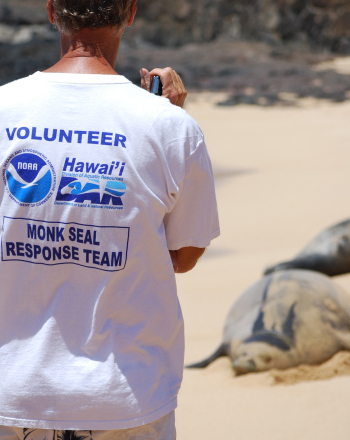 How Do Oil Spills Harm Wildlife? We've all seen the horrifying newscasts of oil-soaked birds, and volunteers trying to clean up the mess. In some cases, animals are poisoned by trying to lick off the oil. Although it's a sad occurrence, it's important to recognize why this phenomenon happens. 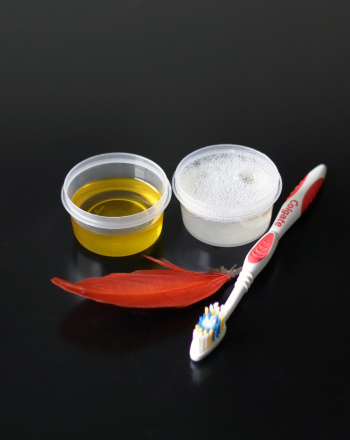 In this experiment, your child will chart the effects of applying water, oil, and soap to a feather. 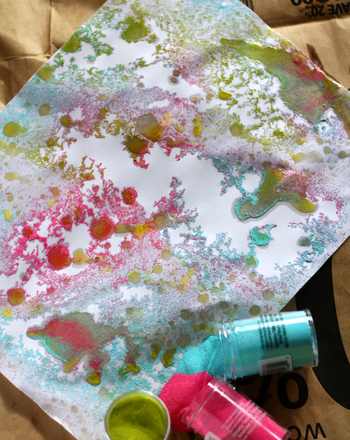 Encourage your child to make a chart titled "Absorbed," "Repelled," and "Changes" across the top. Ask him to also write "Water," "Oil," and "Liquid Soap" along the left side. Draw lines to make a grid. Give your child the feather to examine. Ask him to look closely at the feather. What is its structure? Have him dip the feather in the water. He should record whether the feather absorbed or repelled the water. Instruct your child to dip the feather in the oil. Ask him to again record whether the feather absorbed or repelled the oil. Did anything else unusual happen to the feather? Sprinkle water on the oil-soaked feather. Does the feather absorb or repel the water this time? 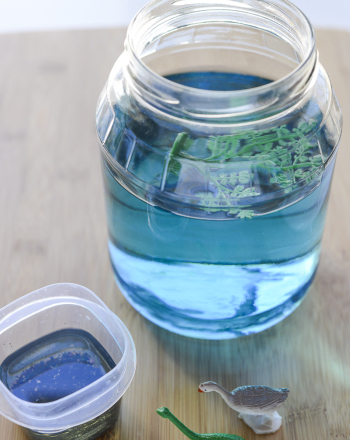 Invite your child to place some water in the bowl and add the liquid soap. Try to remove the oil with the soapy water and the toothbrush. What were the results? When he added oil, the feather should have drooped, and lost its ability to repel water. Ask your child how well he was able to clean the feather. Did it return to its original condition? Feathers are constructed of strands of hair and miniature "hooks." This construction keeps the feathers close to the body, and maintains warmth and dryness. 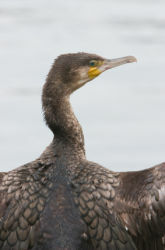 Oil compromises this ability, and endangers the bird's life. The type of oil carried by tankers is much harder to remove from birds' feathers, although it is important to try! The best course of ending this tragic circumstance is to try and prevent oil spills altogether. You've heard all about oil spills, but can they really be that bad? 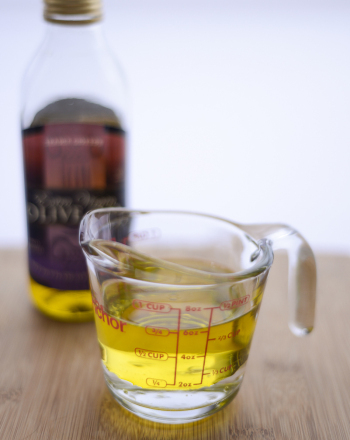 After all, vegetable oil is in almost every yummy baking good from cookies to brownies. This science fair project idea models industrial oil spills and determines if they have an impact on wildlife living beneath the surface of the water. In this investigation, an oil spill is simulated in a jar to observe the damage that oil spills have on the ocean and ocean life. This science fair project idea teaches what wildlife rehabilitators do and about the process of wildlife rehabilitation. 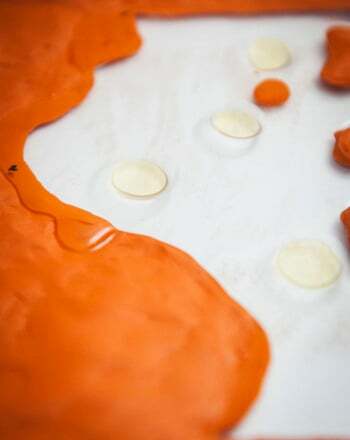 Polymers remove oil from contaminated waters. The purpose of this science project is to test the effectiveness of a polymer in cleaning up an oil spill. What Effect Does Oil have on Birds? This science fair project determines how oil affects a bird’s waterproofing. Do Different Types of Oil Mix or “Stack”? 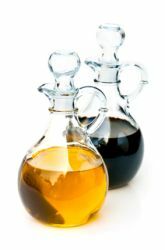 Do different types of oil mix or stack? 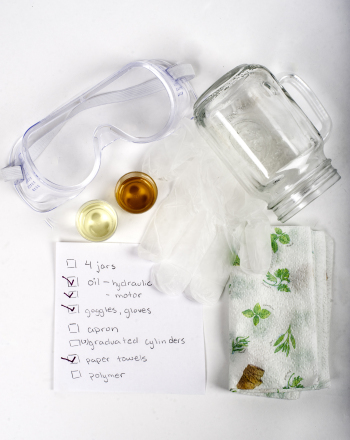 Find out in this science fair project idea! Get to know some of the friendly, furry, feathery river wildlife that live near American rivers, then match each one to its home. Color in the African wildlife on the mandala and put it on display so others can enjoy it, too! 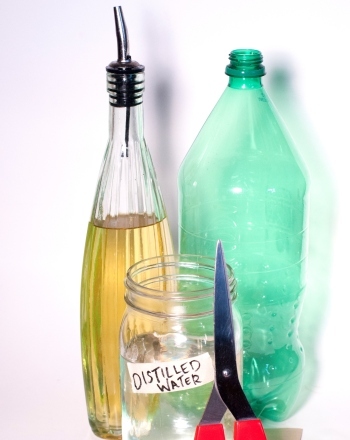 Dive into the world of cooking oil and smoke points to discover just how fast some oils start smoking. 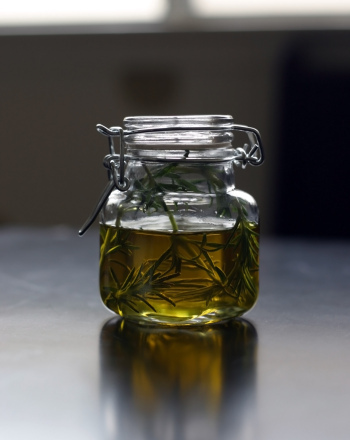 Challenge him to create his own brand of infused olive oil.